Breast cancer is one of the most common cancers among women in the United States, but millions of women are surviving the disease thanks in part to early detection and treatment. Millions of women are surviving breast cancer because of early detection and treatment. Women 20–39 years of age have a clinical breast exam every 3 years. Women 40 years and older have a clinical breast exam and a mammogram every year. 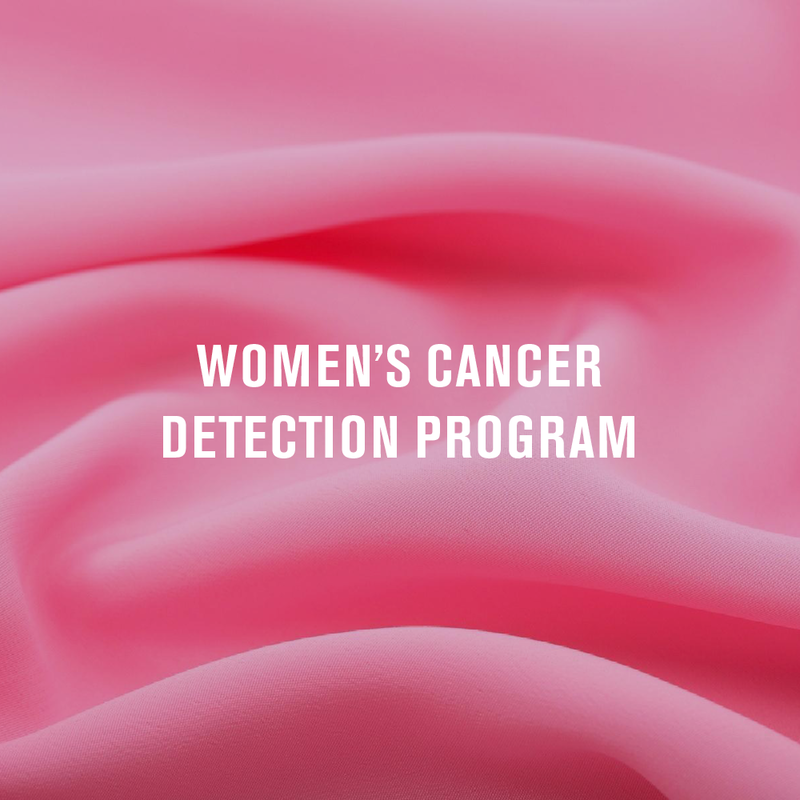 The Cancer Detection Program (CDP) is available to help uninsured and low-income women receive these potentially lifesaving tests. CDP covers clinical breast exams, pelvic exams, and pap tests for women 21 and older. CDP also covers mammograms for women 40 years and older. At the PEACE Center, enrollment counselors are available to enroll women for the Cancer Detection Program (CDP). Women who qualify for CDP may receive their well woman exam following their CDP eligibility appointment at the Share Our Selves (SOS) and PEACE Center Medical Clinic. Schedule your appointment today by calling (949) 609-8199. Click here to learn more about the PEACE Center.